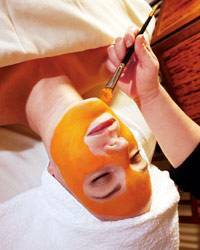 We are proud to offer DermaQuest's latest Aesthetic phenomenon The Pumpkin Revival Facial! A results oriented treatment. Safe for all skin types. Using PURE Vitamin A.